Great reviews from Amazon.com. Many thanks. 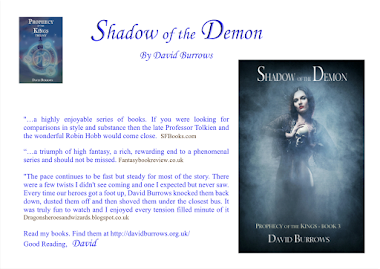 Don't forget the FREE kindle ebook of Drachar's Demons from the 13th January 2012 for 3 days - only!! Ok, so I actually had to read this, then put it down for a week and then read it again. There is so much going on that I felt I might have missed something. Which is AWESOME!! 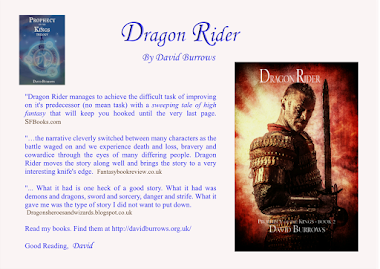 I really enjoyed reading about Drachar and I appreciate the opportunity to read it and review it. 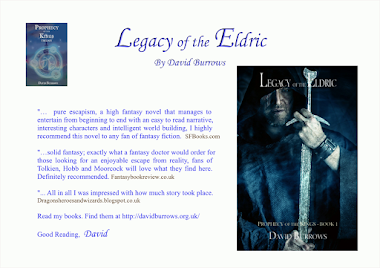 Drachar is an outcast Eldric on the hunt for ultimate power. Along the way he uses Demons and the demon world to assist him, as well as unlikely allies such as the Krell. The rest of the Eldric have to do things they find distasteful to try to track him down and stop him. The Eldric will never be the same again either way! 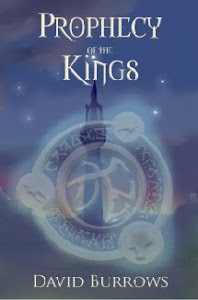 It is a wonderful prequel to the "Prophecy of the Kings" books! !